Wilderness therapy offers unique healing insights. Because it disconnects the student from family and the familiar environment. Troubled teens can’t run away from their problems. They are accountable to the group in which they live and work. In an outpatient setting, these students are able to control the delivery of their dependencies. 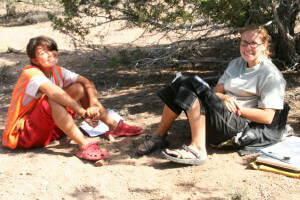 The wilderness provides a clinical dominance that forces struggling teens to confront those dependencies every moment. They do this, in part, through structured and spontaneous therapy sessions. In addition to individual therapy, teen help at RedCliff also comes in the form of group therapy. Clinicians conduct group therapy at least once a week. Field staff conduct groups daily—often as an event is occurring. This gives teens an opportunity to process what is happening as it happens. The students themselves can initiate a group discussion anytime they feel the need to do so. Group topics typically include psycho educational, or brain and behavior, discussions. Therapy groups are generally topic driven, with subjects such as healthy relationships and problem solving. Peer feedback groups give students a chance to provide honest assessments of each other with field staff taking a secondary role in the discussion. Additionally cognitive behavioral therapy groups focus on helping students interpret their experiences. That interpretation causes emotion, which in turn causes behavior. In these groups, students confront irrational beliefs. By so doing, they elicit appropriate emotion and insight. This leads to more authentic behavior. 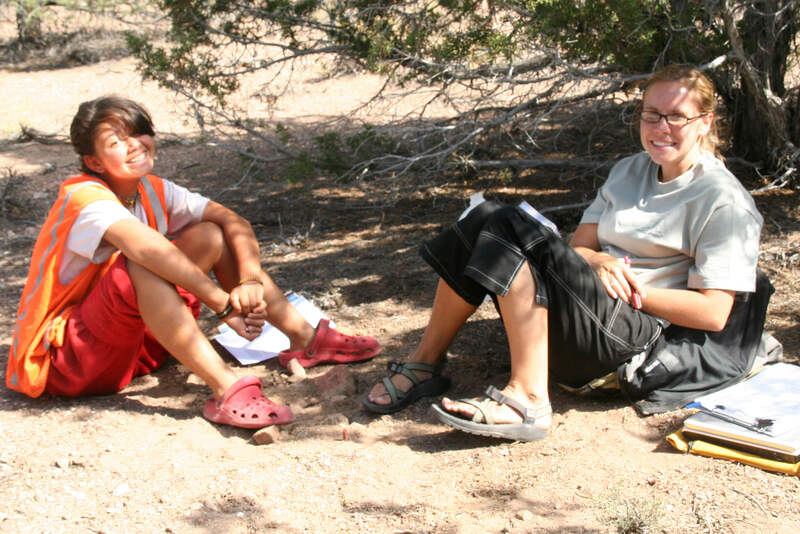 Finally, family therapy is a critical part of the student’s wilderness success. At the family’s convenience, RedCliff schedules family sessions via phone. The primary goal of these sessions is education and assessment. Parents will be able to measure, week by week, their child’s progress and determine whether their program expectations are being met. In these sessions, the therapist serves as a strategic liaison between the parent and the student. Furthermore clinicians educate parents on how to interpret their troubled teen’s language and behavior. They will identify and discuss any maladaptive parental patterns of interaction that may be prolonging the teen’s lack of development. Parents learn how to strategically write to their student to improve the quality of communication between parent and child. Parents and therapists will be able to assess whether the student is willing to let his or her parents be the parents. These family counseling sessions are held at least weekly and, when necessary, may also include having the student participate via telephone from the field.